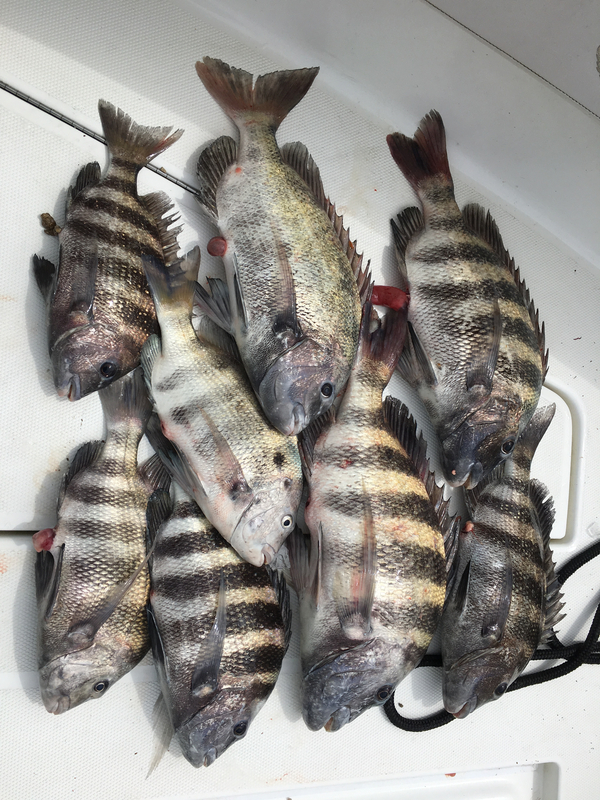 was planning on a Sunday trip, but Saturday turned up looking better in my book, so I scrambled and got ready to head offshore for some sheepshead before they move on out to deeper water. Well the bite was kinda slow but steady, but the rewards were some very good sheeps....and NO small sea bass or blues, which was a good thing. The ocean was beautiful with only a slow slow swell of maybe 2 feet, I was by myself since I had a couple of last minute cancels, but that’s fine with me. Started fishing at 10 and had my limit at 1pm.....and cruised on home. Ill take quality over quantity any day. The fat one there on the right was a butterball and big....another 10# fish, the others were solid ones as well. Fun day !! You definitely have it dialed in! What was the bait of choice? I know Lou, but it was 6am, I wasn’t calling nobody that early. seapro....fiddlers, mostly two at a time, and they were gobbling them up. Cut several hooks off , they were so deep. Man, you killed it as usual. Yea I listened to weather report. I caught nothing but a bunch of oil at west marine. Nice job snake , big bite in Canaveral this morning. That's a deck full of fatties, very nice! If you ever need +1 you can count me in, no prob splitting costs!! Thanks guys.....don't know why it's turned that way....sorry about the sore necks.!! Nice Work SS... thanks for sharing! **** man you own this whole board. 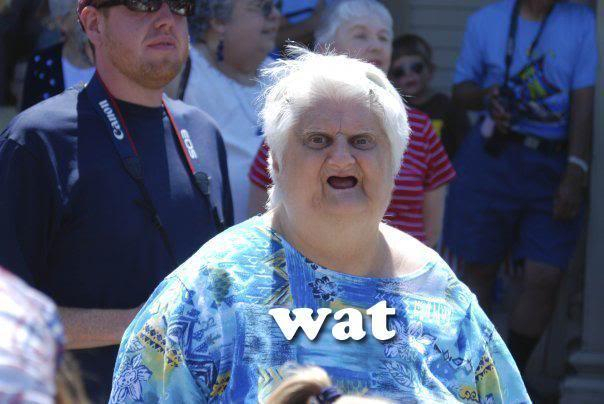 I'm like a muslim on a carpet right now pointed towards you. Nice job man.